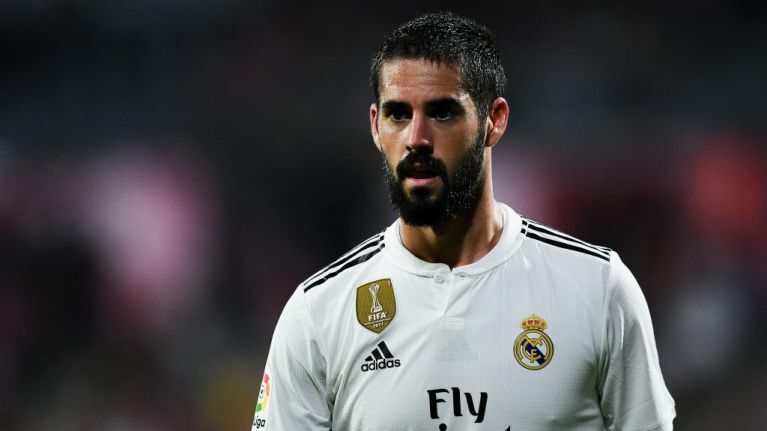 After failing to make the starting XI under new Real Madrid boss Santi Solari, Isco could be set for a move away from the Santiago Bernabéu. Isco has put Premier League clubs on 'red alert' after falling out of favour under Solari, whose preferred formation is 4-3-3 and therefore features no slot for Isco, with Toni Kroos and Luka Modrić taking the central midfield slots in front of Casemiro. 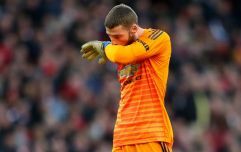 His agents have reportedly been sounding out interest from English clubs. Manchester City were keen to sign the player during the summer of 2013 when he left Málaga for Madrid, while Tottenham have also come close to securing his signature. Chelsea have also been alerted to his availability, creating a three-way battle for the playmaker, set to be played out this January. Isco could prove to be an early, long-term replacement for Eden Hazard, who could leave for Madrid in the summer. Capable of playing as a number 10 or on the wing, Isco has a similar style to Hazard, though he lacks the pace of the Belgian. It is obligatory for any LaLiga player to have a release clause in their contract. Isco's is £700m. However, given Isco's current situation, potential buyers would not have to trigger the clause in order to enter negotiations. If Isco pushes for a move, and Solari is happy to let him go, he could leave for much less than £700m, but would still cost a pretty penny. Isco has won four Champions League titles and one LaLiga title during his time with Real Madrid and remains a key player to Spain, despite Solari's preference for Marco Asensio and Gareth Bale.